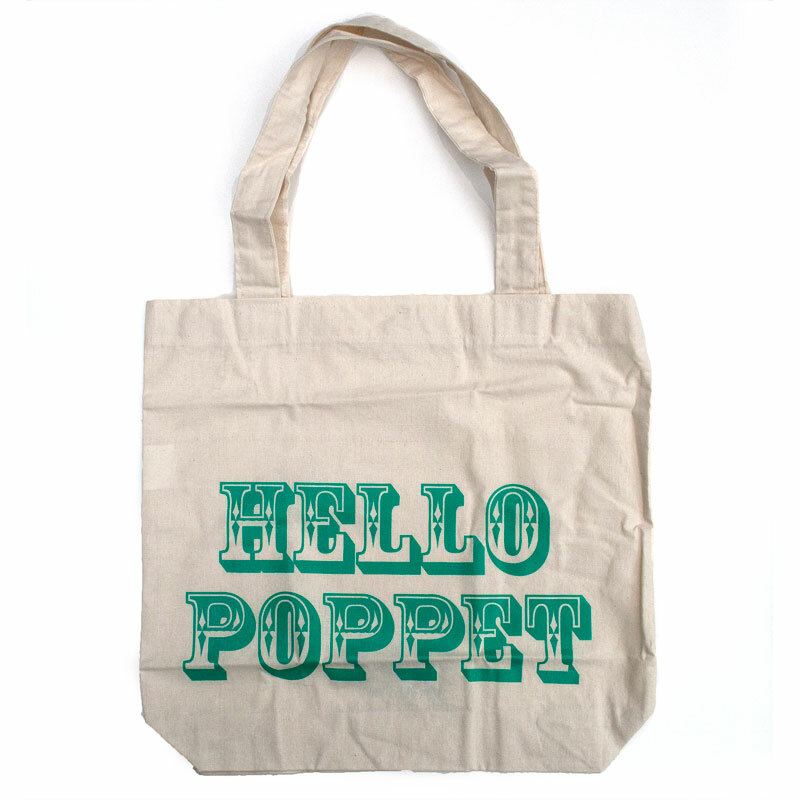 For the cutest totes in town! Sonia Brit of Bendigo's Bob Boutique has a range of bags & accessories that give you a taste of her shop & gallery. If you visit Bendigo, you MUST stop by! 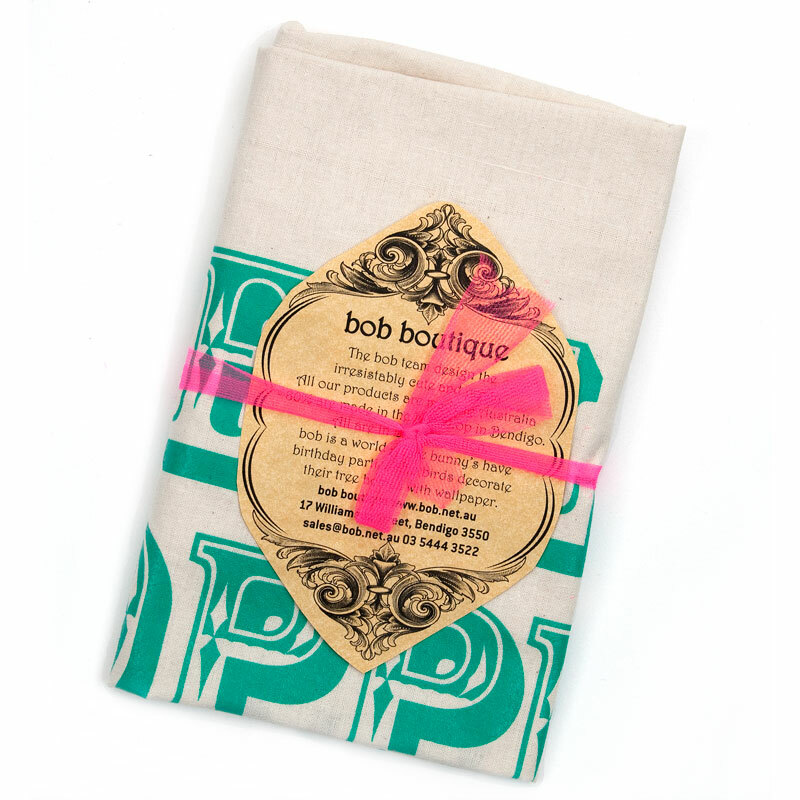 Bob Boutique is located in the lovely Shamrock Building in the centre of town. These strong calico totes have double straps to provide a very compfy shoulder strap length, gusset in the bottom so you can fit more in and, like all Bob products, are made in Australia.